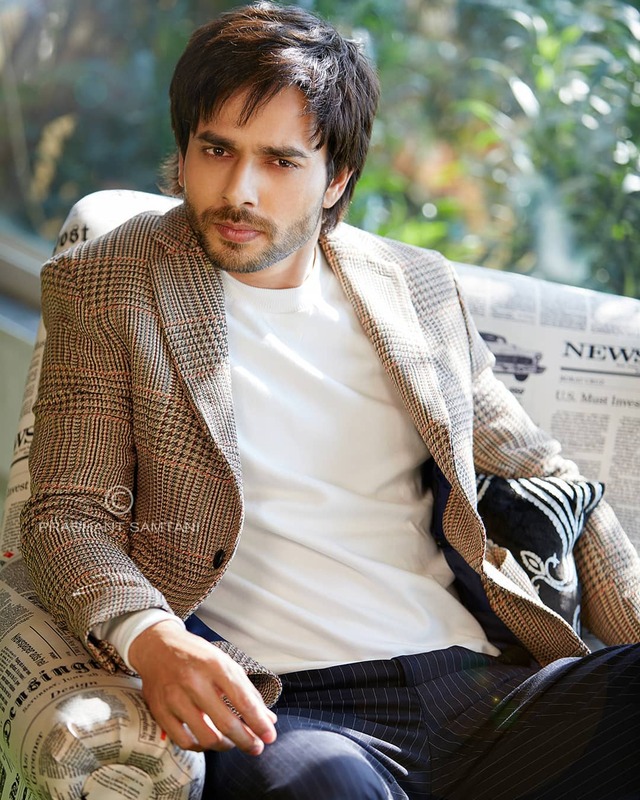 From Karan Tacker, Shivangi Joshi, Rohan Gandotra, Rohan Mehra, Rohit Khandelwal, Ankita Lokhande, Mohsin Khan, Arjun Bijlani and Shakti Arora, have shot their special portfolios with ace photographer Prashant Samtani. These actors happen to be the popular faces of the TV industry. 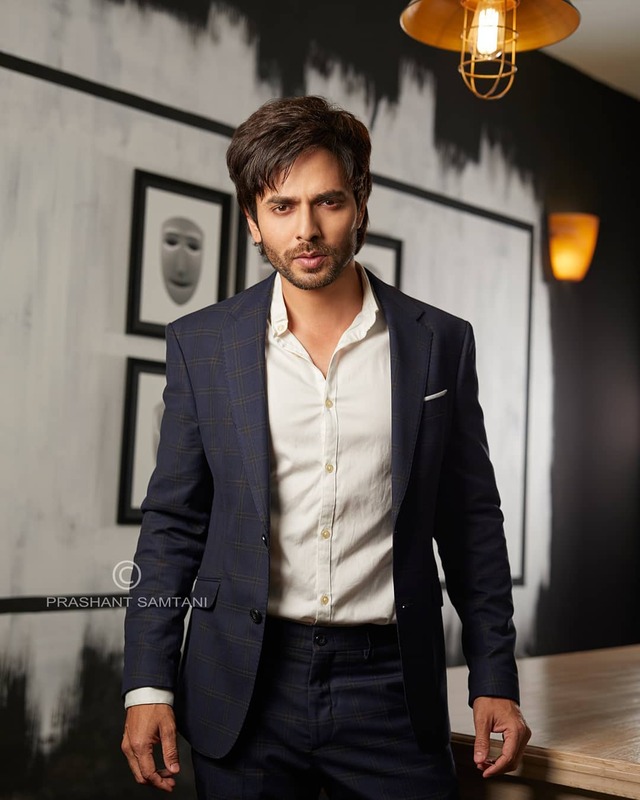 The creative and talented photographer, Prashant Samtani recently shot photos of actor Ansh Bagri and enjoyed accomplishing a photoshoot venture with him. Explain further about the shoot, “I photographed a new portfolio with Ansh for the 5th time. Capturing with him has been always a great experience as we are more like buddies than the usual model / photographer relationship. Ansh as an actor or model is always very professional and responsive. His shoots have always been very random. We both always work in an unplanned way and that works for both of us. He has a perfect understanding of expression and carries himself perfectly at the time of the photo shoot,” he says. 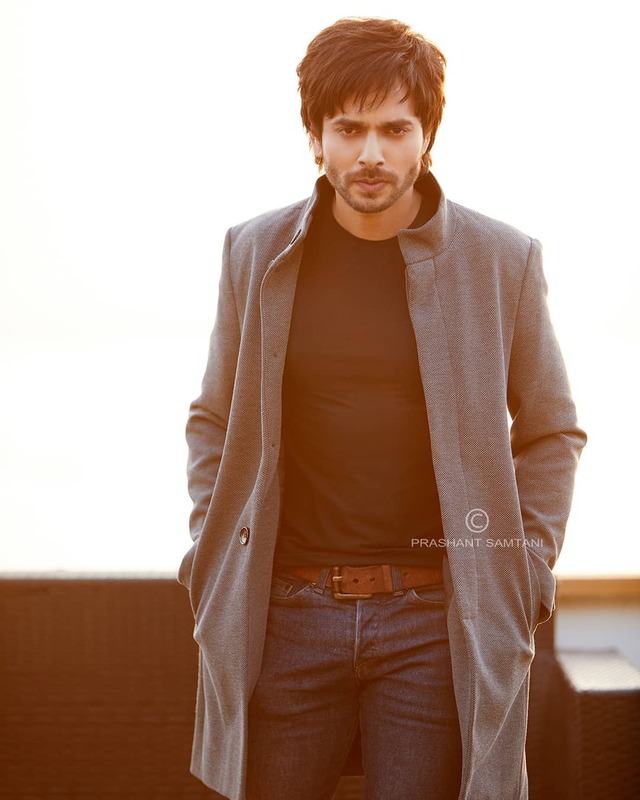 Actor Ansh Bagri Photoshoot Behind the scenes coming soon !!! 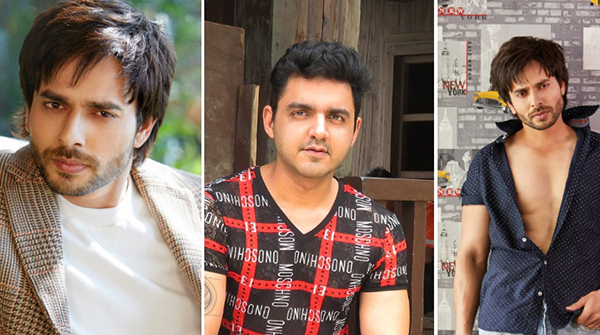 Shabir Ahluwalia To Star In Sakett Saawhney's New Web Series "Fixer"?